The photo has nothing to do with the article, but it’s old! 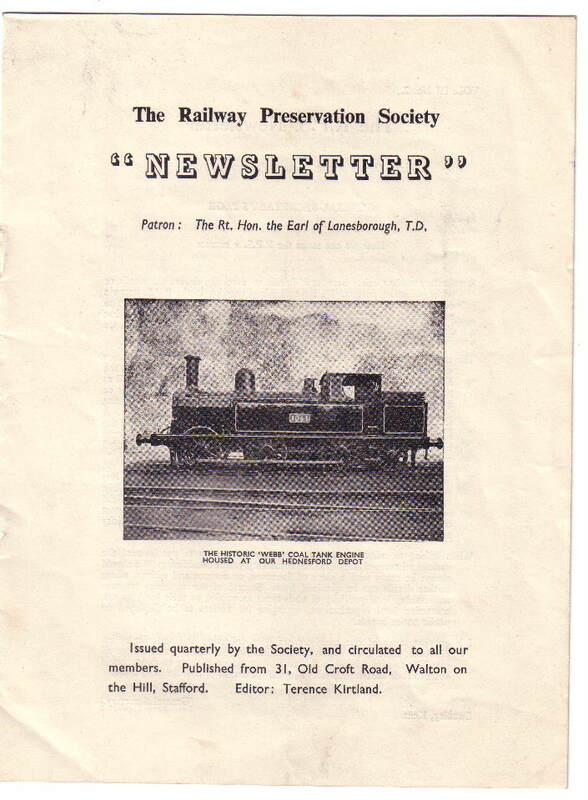 The first newsletter of the RPS was published in July 1959 and followed the information given in the previous leaflet. It invited members “to send letters, articles and news items for inclusion in future issues”. 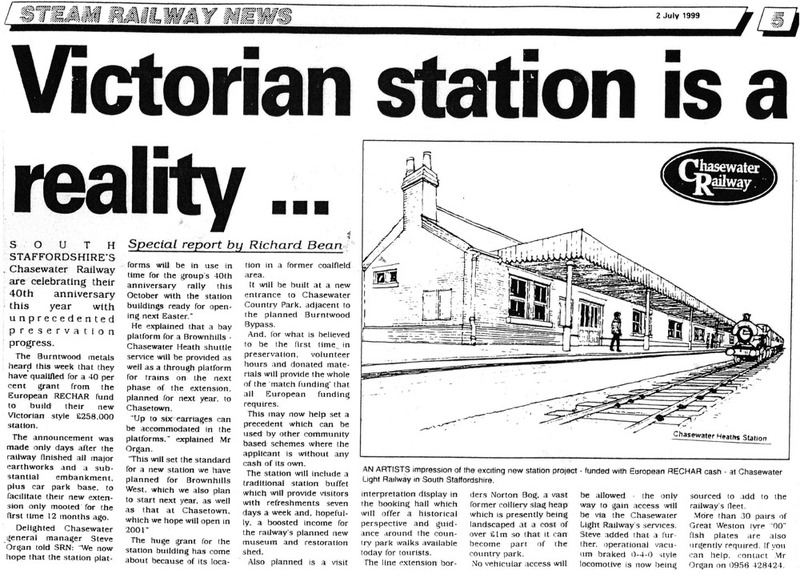 Other items raised were “Why don’t we take over a Branch Line?” The short answer was – not enough members. “The type of branch line we are interested in would have adequate storage space for relics and must be within easy access of large centres of population. 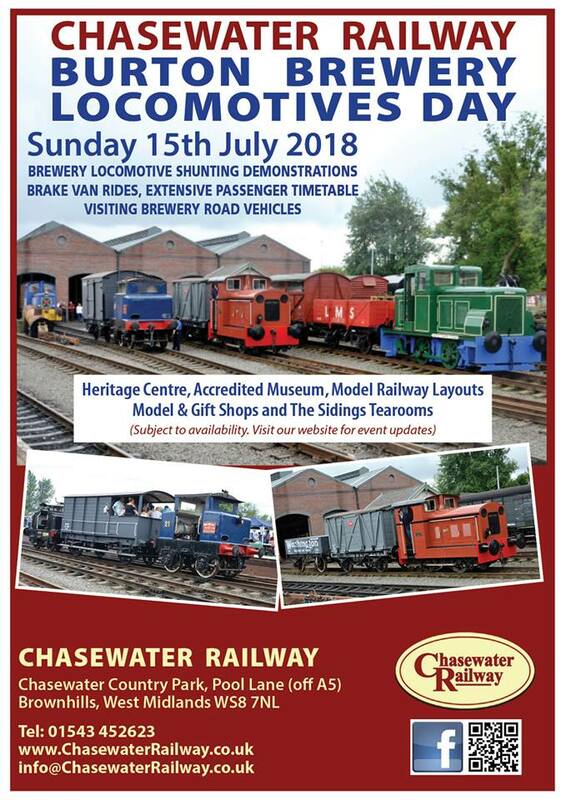 The exact criteria will be the subject of investigation by your committee, but we must bear in mind that the bulk of traffic would come from visitors on summer weekends and Bank Holidays who would not necessarily be railway enthusiasts. We should be able to offer such people other attractions in the way of fine scenery and a terminus that is a natural tourist attraction with good facilities for meals, sight-seeing, etc”. “1) Too small membership to make it possible. The thinking behind ‘Districts’ was explained. “We think it desirable that wherever possible members should be able to visit a place where active work is going on during summer weekends or even just for an hour or two in the evening. Also by concentrating our collection of relics in one place, we would deprive many members of the opportunity of seeing the relics of their local railways. Other items were – How do we form a District, Increasing our Membership, and the names and addresses of the officers of the RPS. I know that it’s not the newsletter referred to but I needed a picture in a hurry!! 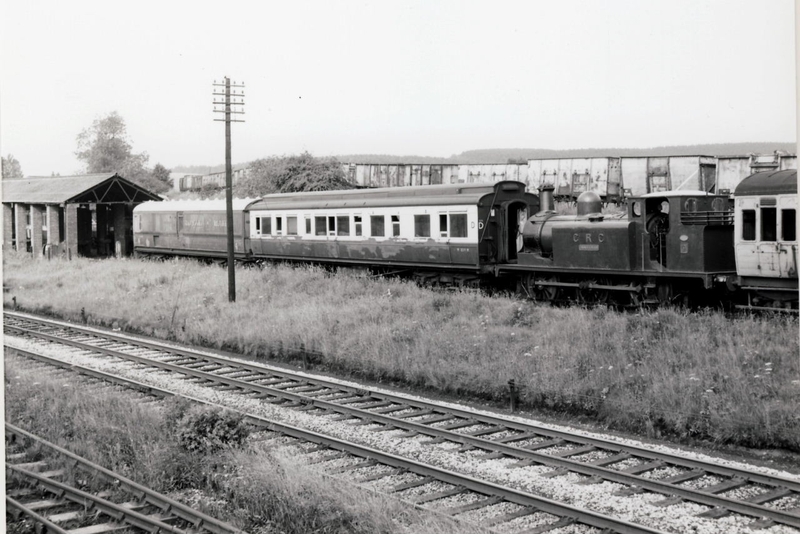 This post was taken from the ‘Railway Preservation Society’ leaflet of 1958 – the start of the railway preservation movement in this country. I found it interesting to know how the movement started – I hope that other people will too! 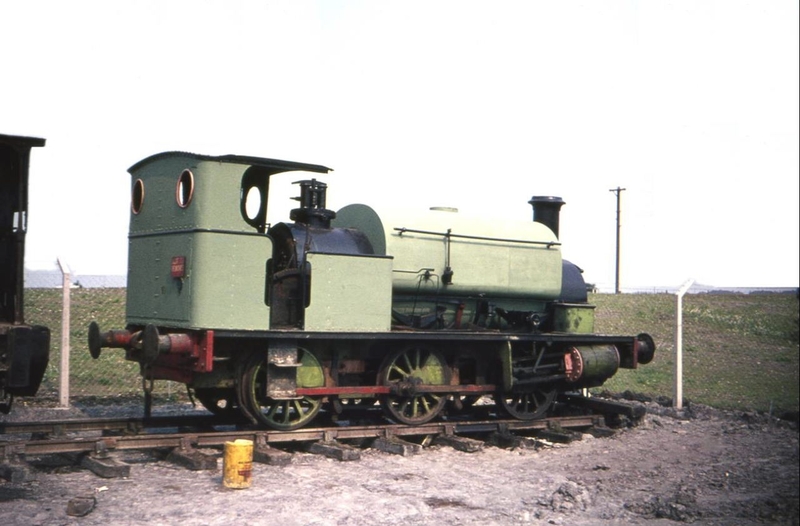 The national society for the preservation of relics from the standard gauge railways of Great Britain. At the present time the railways of Great Britain are going through a period of complete change in the principal method of traction. The steam engine is condemned, though many years will pass before it finally goes. 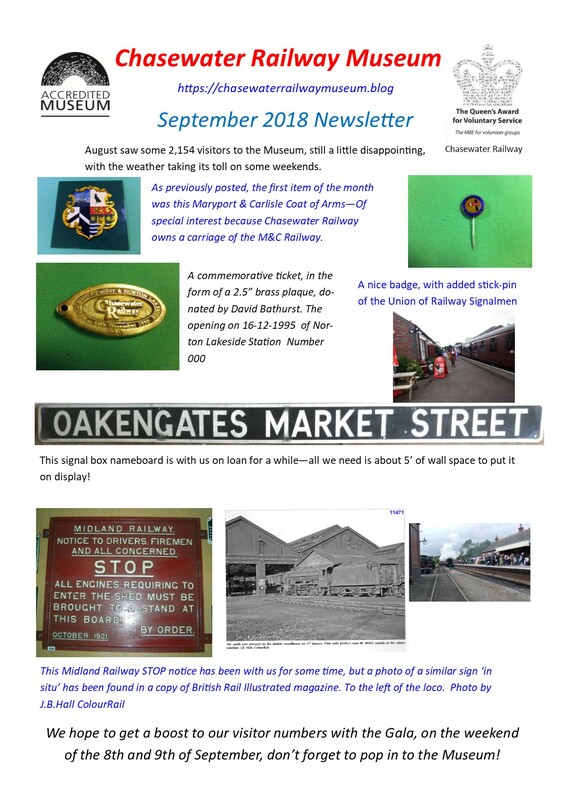 So as to provide a worthy memorial to the steam engine, the Railway Preservation Society was founded in 1958 by a group of railway enthusiasts. 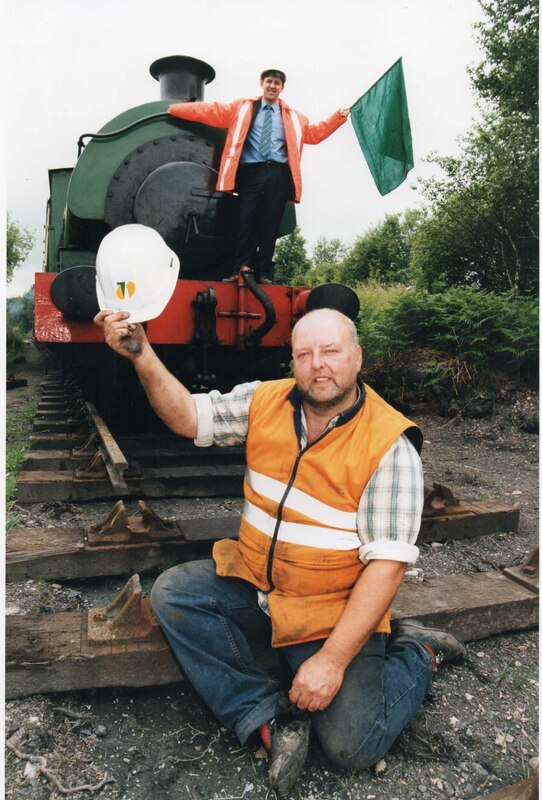 We plan to co-ordinate the efforts of individuals and widen the field of railway preservation. Our main aim is the establishment of living museums on our own branch lines, where the steam engine would still be the main source of power and the railway could be seen in the full glory of its Edwardian Splendour. 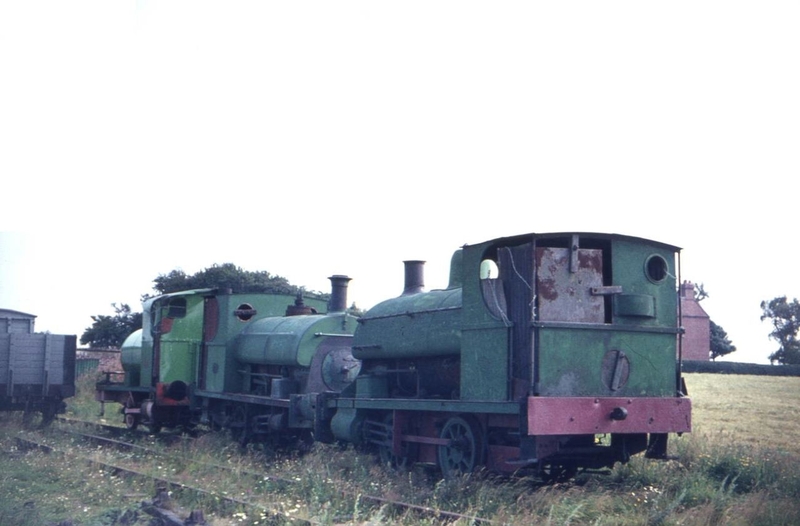 It is still possible to find engines of many of the old pre-grouping companies in use, and to recreate trains representative of those found on our lines 50 years ago. But time is running out fast! Our members are being grouped in Districts, each consisting of an area of dense population and the surrounding lesser populated area. Each district will concentrate on collecting relics of the railways serving its area, re-capturing the individual character of the Edwardian railway companies. The relics preserved will range from a button to a branch line. Amongst the items we seek to recreate are the rural stations of yesterday, the signal boxes, the trains, each with its own appearance, which varied from company to company. Each District will establish a depot as a short term project, until arrangements have been made for leasing or purchasing a branch line. 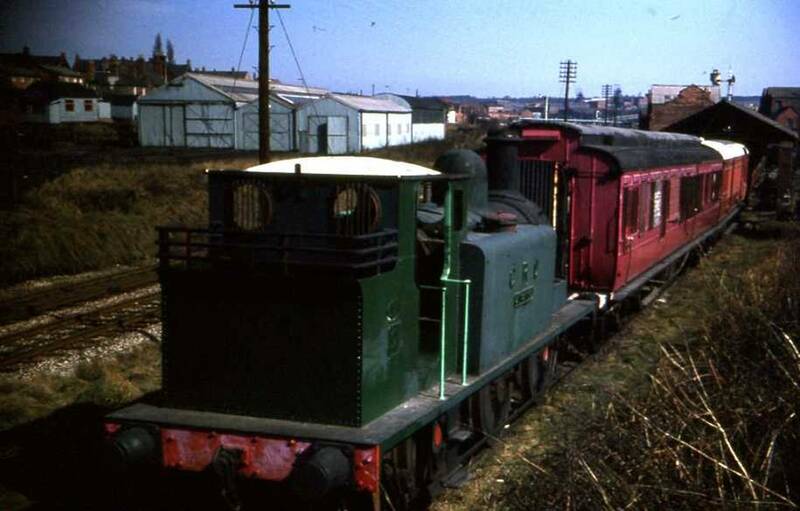 This will give it a working site for the restoration and display of engines, carriages, signals, etc., in a locality convenient to the greater part of the population of the District. It will also enable us to concentrate our first efforts on the urgent need to preserve suitable locomotives. The type of branch line we are interested in is one which runs through scenery of natural beauty to a place of tourist attraction. The major proportion of our passengers would not be railway enthusiasts, and we must take them to a place that is attractive in itself and offers them ample facilities for recreation and refreshment. It is only by satisfying our customers so that they recommend the service we offer, that we can hope to succeed. The length of the line would depend on whether it was a combined effort by more than one District or a solitary venture. It would have exchange facilities with BR at least at one end, so that traffic could be attracted from as wide an area as possible. The stations would be restored to their Edwardian appearance, and the trains run in a similar manner to those of that era. At the same time we should have to satisfy the stringent regulations of the Ministry of Transport, so that our passengers would be guaranteed a high degree of safety. 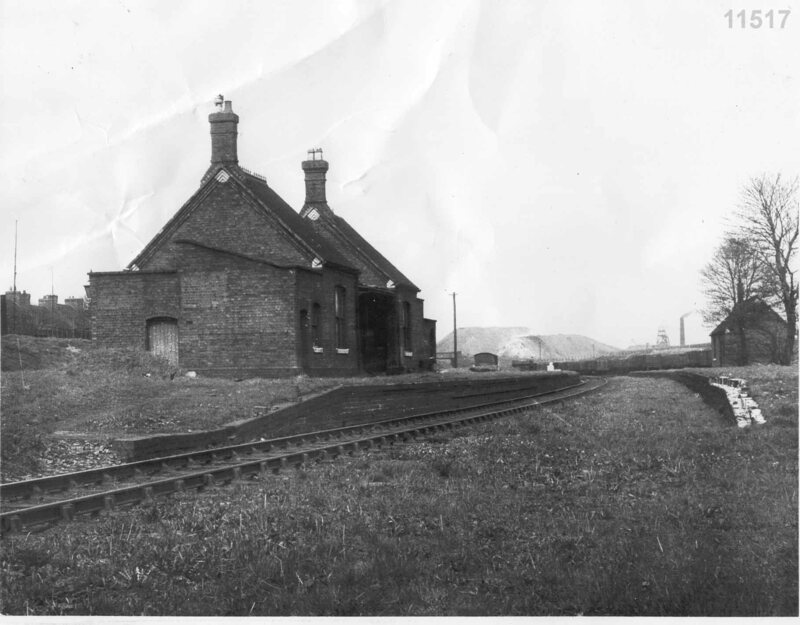 At the terminus will be found the engine shed, carriage sidings and museum. 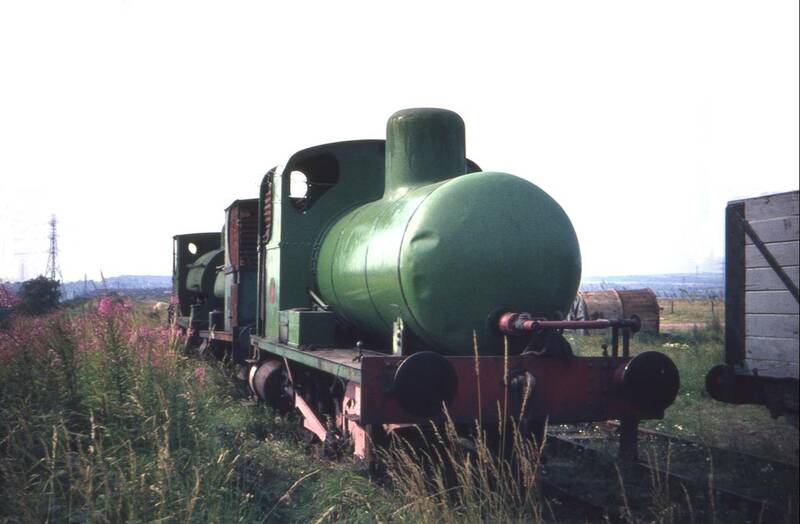 Here rolling stock not in use at the time could be seen by the public, and their design and the methods of construction and maintenance be on show. Displays of smaller relics, maps, prints, etc. 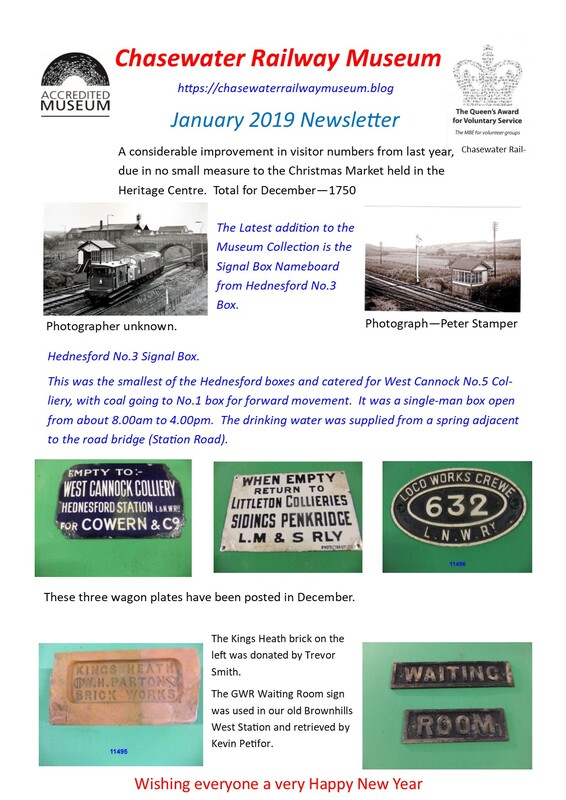 will be arranged to show the growth of the railway network and its influence on the life and trade of the District. 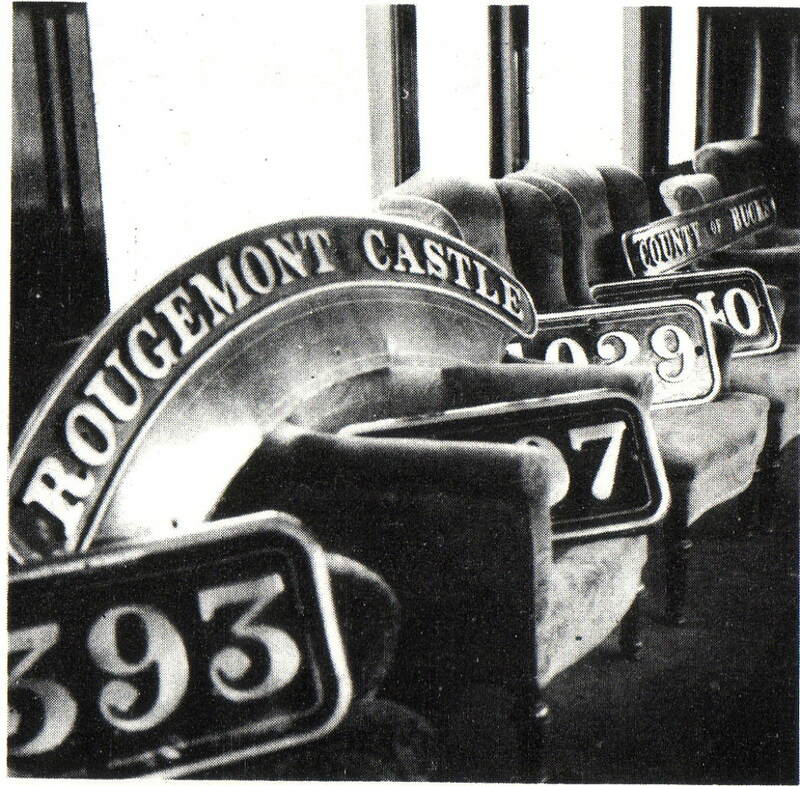 Though primarily catering for the railway enthusiast, a keen eye would be kept on our exhibits so as to make sure they were intelligible and interesting to the general public. The operation of the line on an all-the-year round basis would be actively considered. But as the branch line would be one of the unremunerative lines closed by BR, the possibility of this is somewhat remote. The main effort would be concentrated on running an intensive service during summer weekends and the months of July, August and September, when the large number of voluntary helpers could be fully employed. 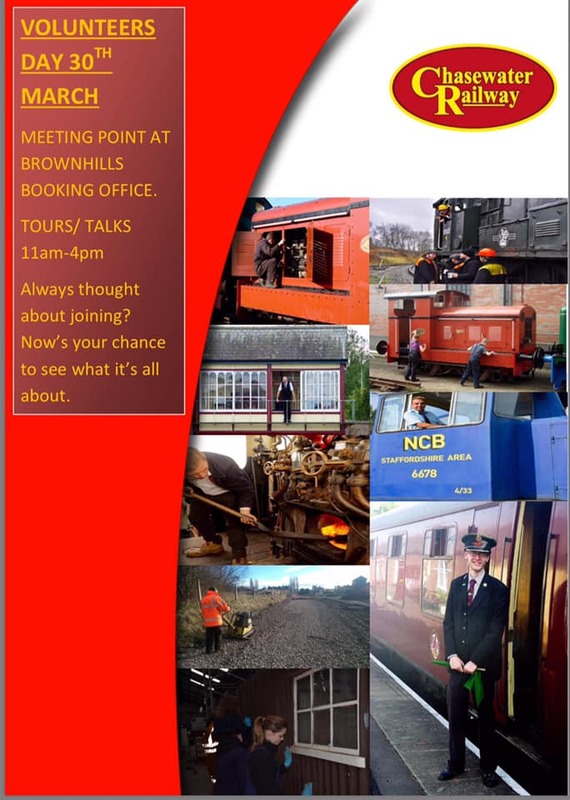 We would provide hostel accommodation on the line, so that our members who wanted to spend a weekend or part of their holidays on the line, would be assured cheap, reasonable accommodation on site. We would offer the general public the opportunity to travel in a similar manner to our grandparents in the early years of this (last) century. We can succeed. There are still thousands of steam engines on BR, but very few left from the early years of this (last) century The British Transport Commission have announced their intention of applying for permission to close another 2,000 miles of unremunerative lines. There will be plenty of branches for us to choose from. We can preserve two typical trains of yesteryear for the price of a Rolls Royce car! All this adds up to a great opportunity. We must seize it now, or see it go for ever.